Are you looking for Teaching Assistant jobs in London? World Class Teachers offer a range of day to day and long term teaching assistant jobs across London. 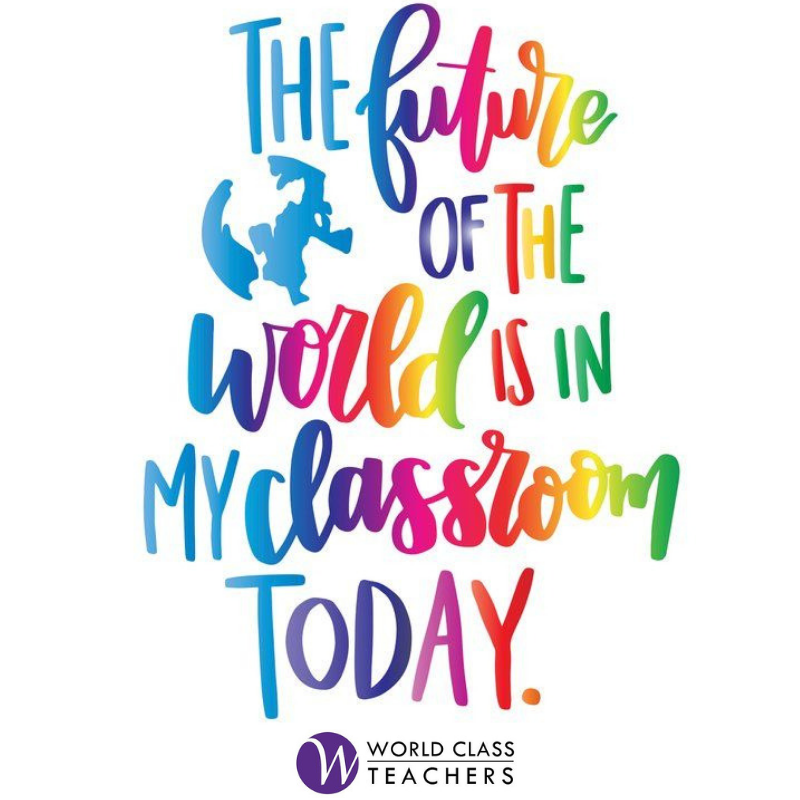 Working as a teaching assistant in a class in either primary or secondary school is excellent, flexible work for all, as well as gives full time teachers-to-be a real sense of the experience. If you have at least 1 years’ experience in a classroom, hold a degree and either live in London or are relocating from overseas, register with us today.